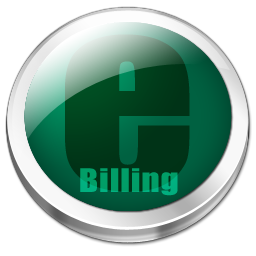 Instead of receiving a printed bill mailed to you, you may elect to receive an e-mail notifying you that a current electric bill has been produced for your account and is ready for viewing. The e-mail will provide a link and with an assigned password, you will be able to view your current electric bill. You then have a choice to pay online or print the bill and mail it back to us with your payment.